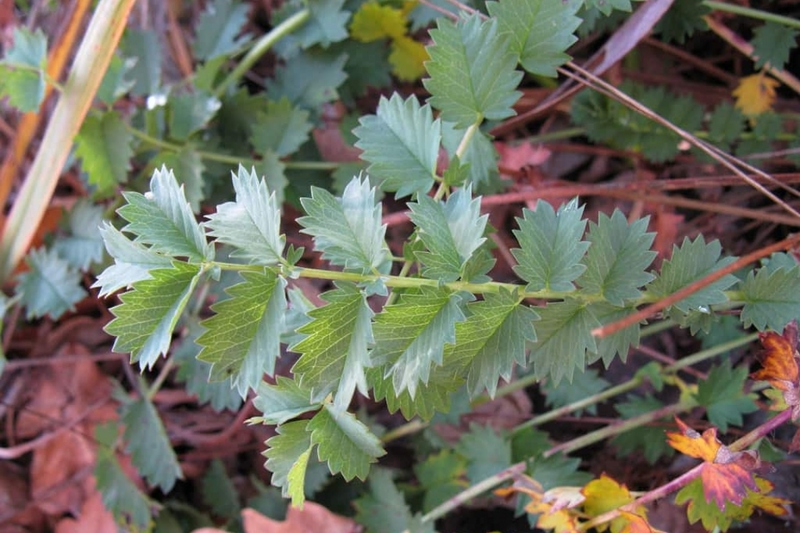 Salad Burnet (Sanguisorba minor): growing, planting, caring. Did you know? The salad burnet was Francis Bacon’s favorite herb. Sanguisorba minor - the salad burnet - is a plant in the rose family Rosaceae, native to Europe and naturalized in most of North America. It is a drought-tolerant perennial herbaceous plant growing to 40–90 cm tall, usually found in dry grassy meadows, often on limestone soils. Leaves be used as an ingredient in both salads and dressings, with a flavour that can be described as cucumber. 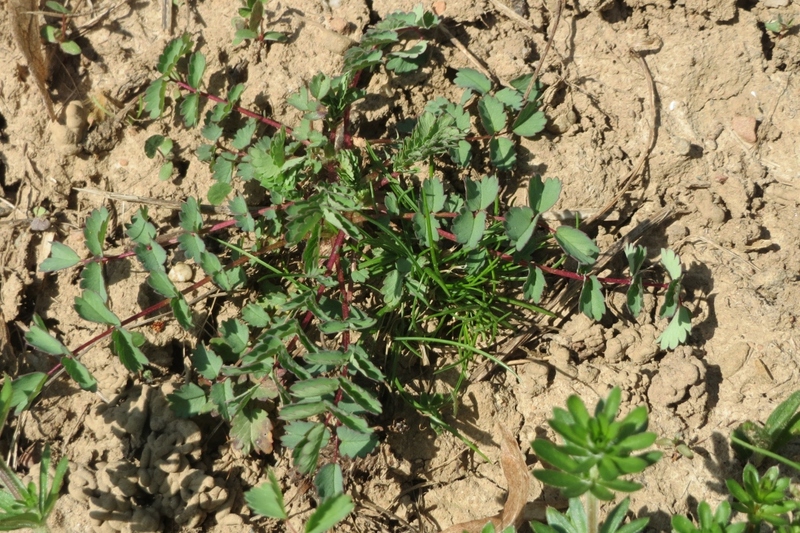 The small burnet, Sanguisorba minor is easy to recognize: it has pinnate basal leaves with up to 24 rounded and toothed leaflets, measures up to 50 cm in height and has a rather prostrate port. The large burnet, Sanguisorba officinalis, reaches 1 m with upright and branched stems and also has pinnate leaves with toothed leaflets, round to oval. Sow the burnet in spring, between March and June. Finely prepare the site with a light digging, a clawing to break the clods and a raking to push the coarsest elements on the edges. In pots, sow in a mixture of sand, loam and compost. In open soil, choose a sunny site in rich soil, fresh and draining, rather calcareous. Sow on a line or on a surface, then rake to lightly cover the seeds. Tamp with a board or the flat of your hand and water every day for a week, in fine rain. Two weeks after sowing, it is better to thin out your burnet by keeping only one every 20 cm. Small burnets support dry, well-drained soil and appreciate limestone. The great burnets prefer a rich, fresh and well-drained soil: enrich the earth with compost if your soil is poor. Dip the clumps in a tray filled with water to moisten them well. Plant them when the water is no longer flowing out of the bucket. Prepare the soil: make holes, leaving a spacing of 20 to 30 cm per foot, and mix the soil with fibrous compost and sand. Put the plants in there. Fill with soil and tamp gently to avoid leaving air around the roots, then water. Water during the summer season once a week if the weather is dry. Remember to keep the leaves dry ! In the first week after sowing, keep the moisture wet - every 3 to 4 days in the following weeks. It should not be necessary: the burnets grow quite efficiently without outside help! Replant at least 30 days after sowing. 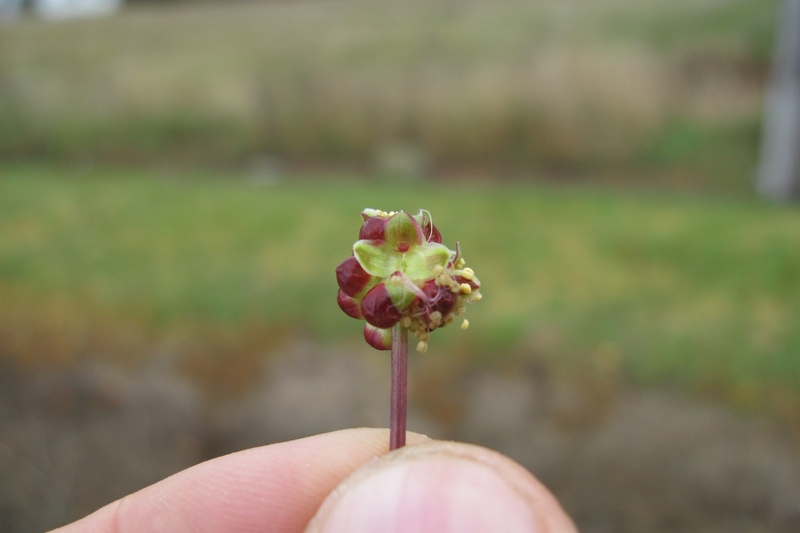 Small burnets support dry, well-drained soil and appreciate limestone. The great burnets prefer a rich, fresh and well-drained soil: enrich the earth with compost if your soil is poor. Dip the clumps in a tray filled with water to moisten them well. Plant them when the water is no longer flowing out of the bucket. Prepare the soil: make holes, leaving a spacing of 20 to 30 cm per foot, and mix the soil with fibrous compost and sand. Put the plants in there. Fill with soil and tamp gently to avoid leaving air around the roots, then water.